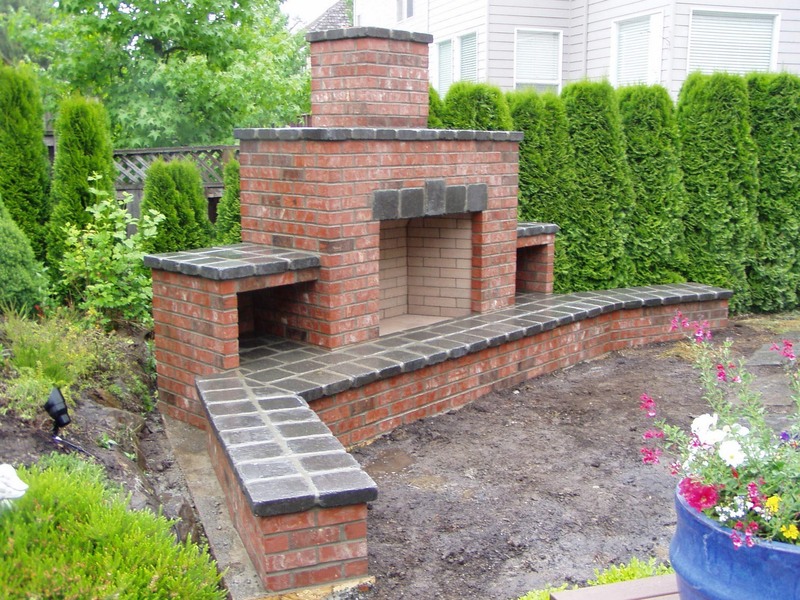 Lay the brick border around the patio perimeter, spacing bricks about 1/8 to 1/4 inch apart. Then, start on one side of the patio and begin laying the pattern across. Stand on bricks as you progress to keep from disturbing the sand. 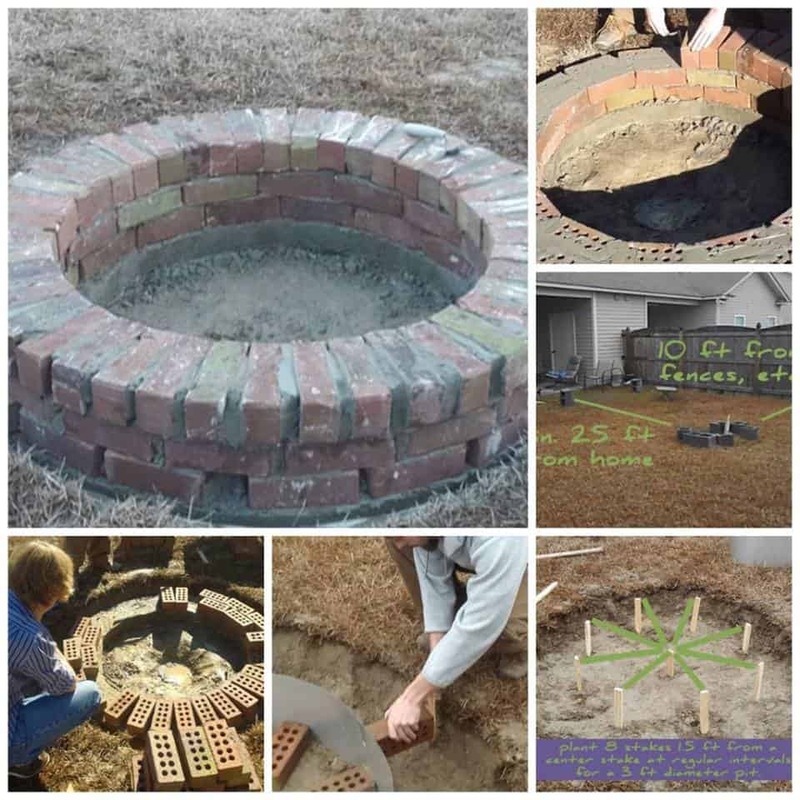 To keep tops of bricks even, remove or add sand beneath bricks as needed.... Lay out the edging: Create a border around the patio area with metal or plastic edging. Use spikes to hold the edging firmly in place. Use spikes to hold the edging firmly in place. Pour the gravel: Cover the patio area with four inches of fine gravel, using the steel hand tamper to create a level surface. 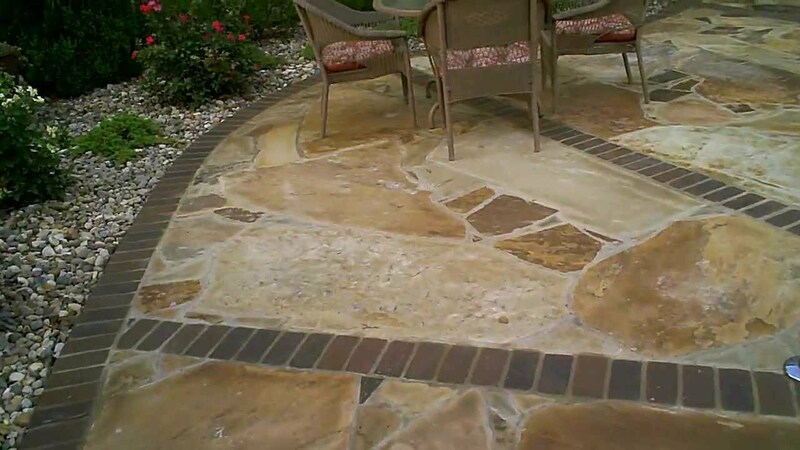 When it comes to deciding on patio materials (brick, flagstone, concrete or wood), not only do you need to choose the best material for your backyard patio, but you must then decide on an overall pattern (especially when using brick or flagstone).